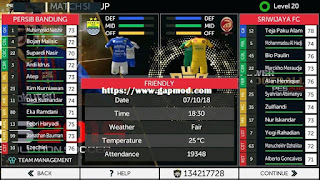 Download FTS 19 Mod PES 2019 Full Update Transfer - Return to share the game with the latest First Touch Soccer mod updates on Android devices. 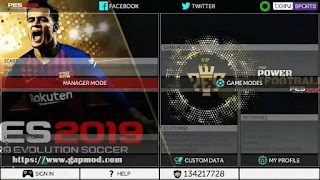 For now I will share with the title FTS 19 Mod PES 2019 Full Update Transfer Offline + Gojek League 1. Some FTS mod players must have memorized this modder name. 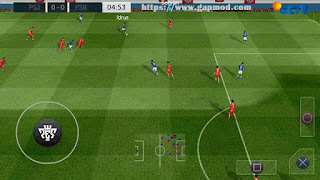 Please download for those who want to try playing. 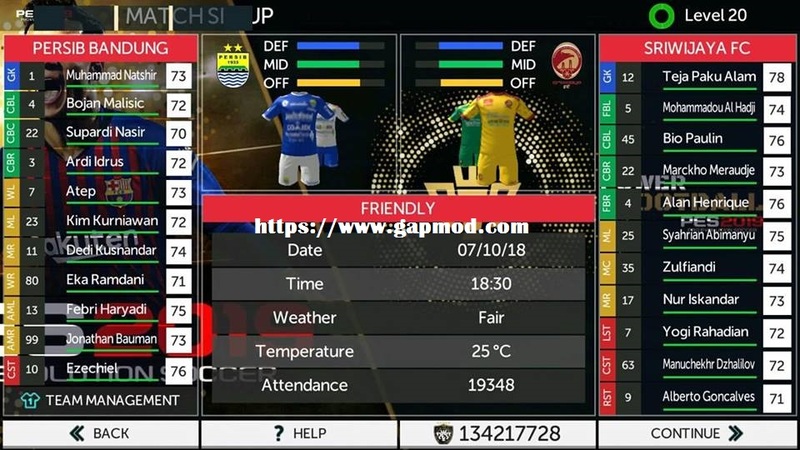 As usual the link is available at the Gapmod.com site, with the most recent updates. 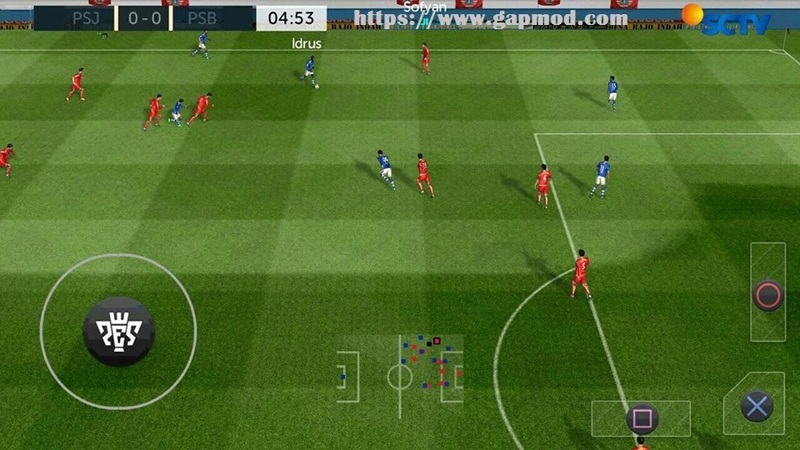 Immediately download and install then play.